The E.A. Milne Centre for Astrophysics, named in honour of the Hull-born physicist and mathematician Edward Arthur Milne, will officially open this week. Around a dozen members of the astrophysicist’s family have travelled from across the world to be in Hull for the opening, on Friday. The centre’s aim is to take a fresh and dynamic approach to the big questions that have fascinated humankind for thousands of years. Professor Brad Gibson, director of the centre, said: “Astrophysics is one of the most exciting and powerful enablers of science, technology, engineering, and maths, and that grass-roots attraction is what has led the University to invest strategically and significantly in this area. 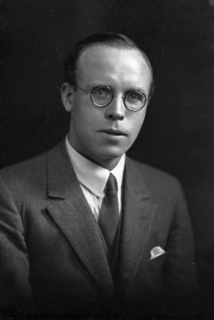 “We wanted the research, teaching, and public engagement activities in astrophysics to have a focal point around which to rally, and the realisation that one of the great scientists of the 20th century – Arthur Milne – was born, raised, and schooled in Hull, at Hymers College, provided a unique opportunity. 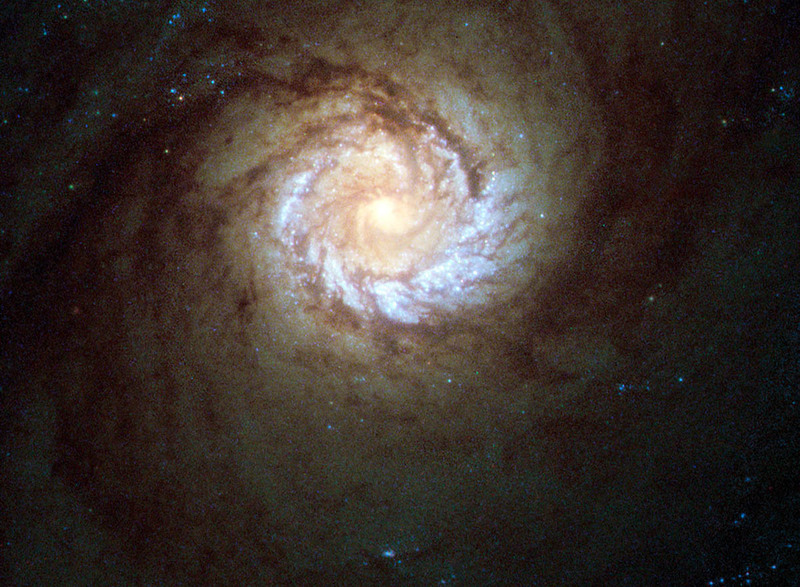 Current research spans the physics of the sun through to the origin of the largest structures in the universe, as well as an investigation into the locations within the Milky Way galaxy most likely to harbour complex biological life. Family members of Arthur Milne, including daughter Meg Weston Smith, grandchildren and cousins are travelling from as far away as Australia to be at the launch of the Centre on Friday, which will be held at the Art Gallery of the University of Hull’s Brynmor Jones Library. Amongst the 70 guests will be the Deputy Lord Major of Hull, Hull East MP Karl Turner, representatives from the Royal Navy, and the President of the Royal Astronomical Society – a post that Milne himself held during World War II. Physics courses at the University have a 100 per cent student satisfaction rate, according to the to the 2015 National Student Survey. The department also topped the Guardian University Guide 2016 when it comes to ‘Added Value’, which compares students’ degree results with their entry qualifications, scoring a maximum 10 out of 10. Graduates are in high demand across a variety of industries, with many establishing successful careers in some of the world’s best-known laboratories and research facilities.